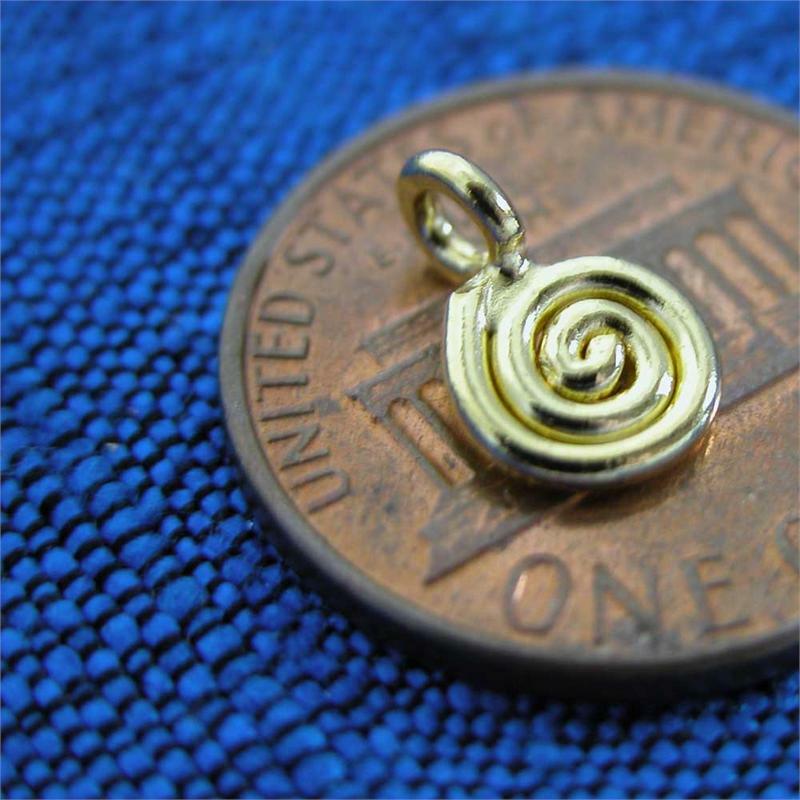 Tiny gold vermeil spiral charm. Measures about 3/8" tall. 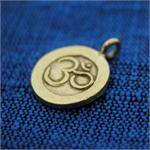 Handmade by the Karen Hill Tribe in N. Thailand.